Déjà vu, you say to yourself as you plunge to the interior of the turquoise world. That oh-so-familiar feeling of weightlessness consumes you as you float like a snowflake to the reef below. Then in the silence of that perfect world you say it again, "Déjà vu". Few things compare with the exhilaration of your first morning dive. The Great Barrier Reef of Belize is teeming with life and adventure. As your dive guide leads you to a breathtaking abundance of fish, coral and underwater landscapes found nowhere else in the world, you rise to a spiritual awareness. Only minutes ago you were standing on the Banyan Bay pier before climbing onto a boat that whisked you to this tranquil place. You're on a world-class dive with a first-class team — The Villas at Banyan Bay. 1. Rico's Cuisine 2. Banyan Beach 3. Banyan Pier perfect dive-vacation retreat for singles, couples, honeymooners and families. 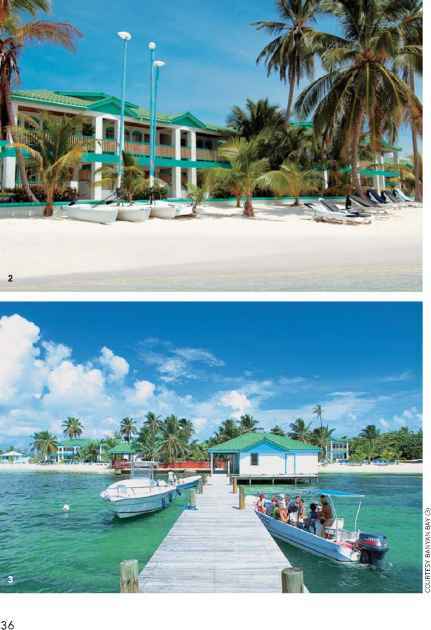 The Great Barrier Reef of Belize is only 1,000 feet from your veranda; footsteps away is a full-service Dive and Adventure Center accommodating all surf and turf needs: Climb a Mayan pyramid, snorkel with the sharks, spend an hour with a marlin or catch a gust of wind in a sail. After a morning of diving, relax at Rico's Bar & Grill beachfront restaurant, world-known for its ambrosial island cuisine and Rico's tropical libations. Spend the rest of the afternoon lounging on the pristine beach or by the pool. 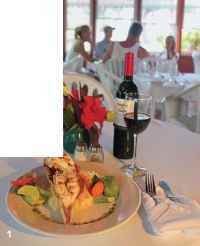 Dinner at Rico's is likely to begin with a sparkling wine or exotic tropical drink, segueing to a savory meal with music, laughter and that special someone. Afterwards, head to downtown San Pedro and enjoy the night life of Latin music, dancing and beverages. 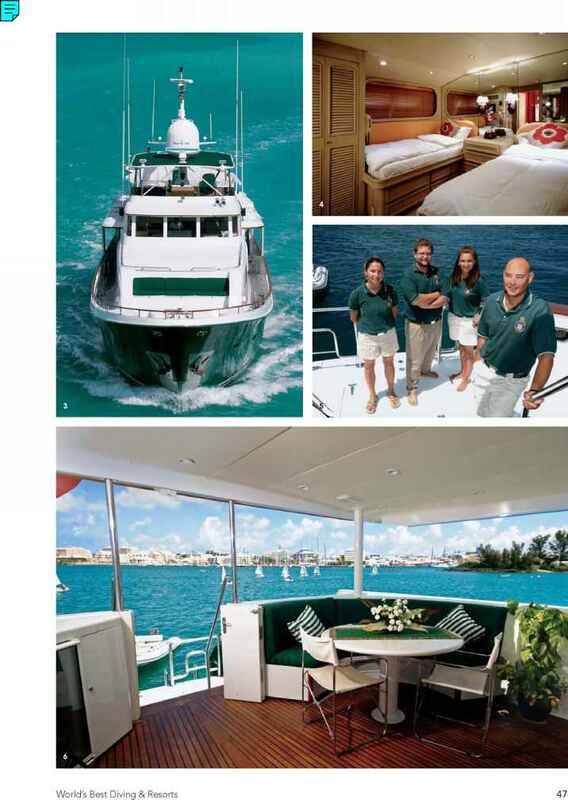 An exceptional way to experience the sun, sand and sea of Belize.